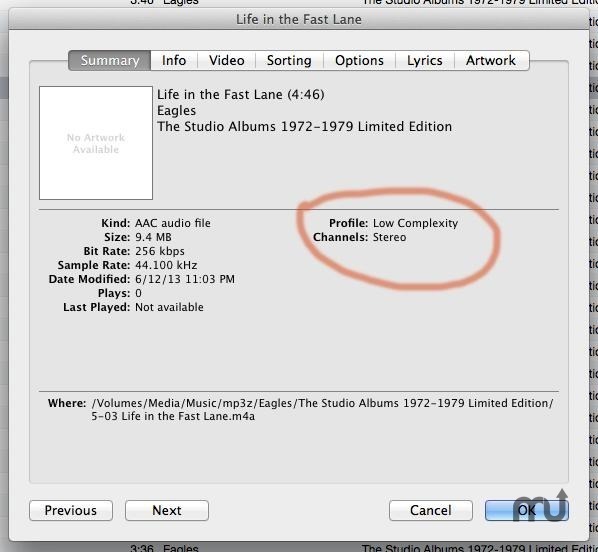 Remove account info from iTunes Music Store files. 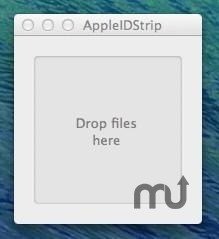 Is there a better alternative to AppleIDStrip? Is AppleIDStrip really the best app in Music category? Will AppleIDStrip work good on macOS 10.13.4? 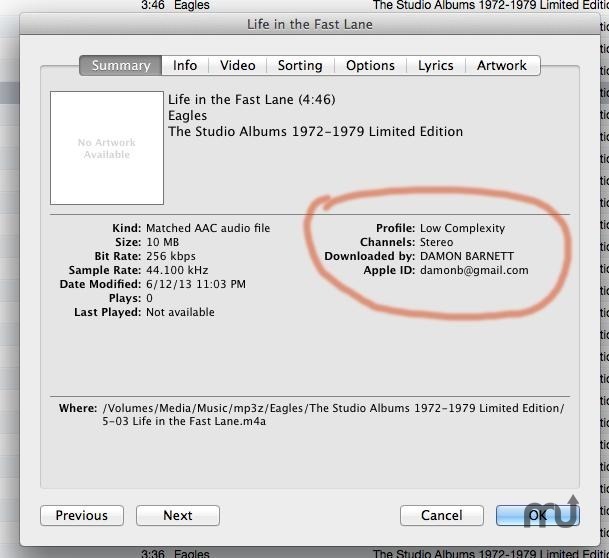 AppleIDStrip is a slick, easy tool to remove personal information from your iTunes Music Store files. It's a front-end droplet for AtomicParsley, which removes all account-related atoms from your files, including Apple ID's from AAC files. To use it, simply drag an .m4a from iTunes--or any location--and drop it on the the app.